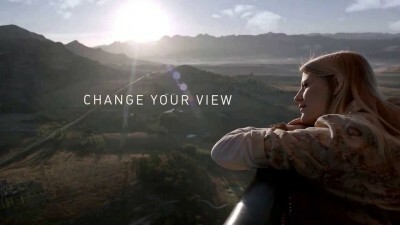 DSTV (Digital Satellite Television) is MultiChoice's digital satellite TV service in Sub-Saharan Africa, launched in 1995, providing various bouquets offering general entertainment, movies, lifestyle & culture, sport, documentaries, news & commerce, children, music, religion and consumer channels to MultiChoice subscribers. 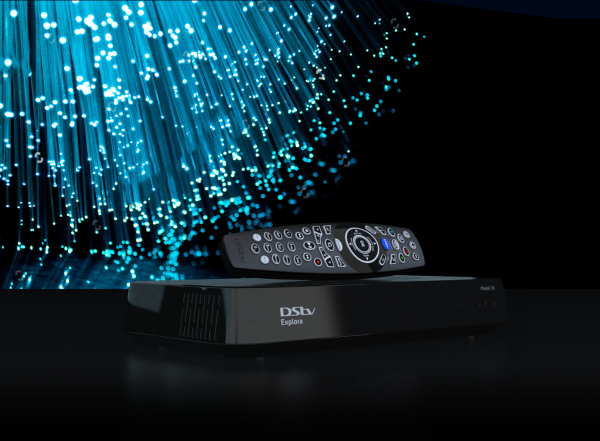 DSTV has around 8 million subscribers, with the majority being in South Africa and Nigeria. The best in television entertainment at your fingertips. Watch the latest sport, movies, series and reality shows. 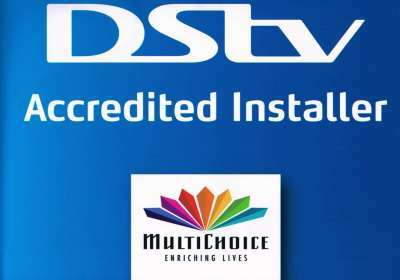 Kruger Electronics are accredited Multichoice DSTV Installers for over 20 years already. 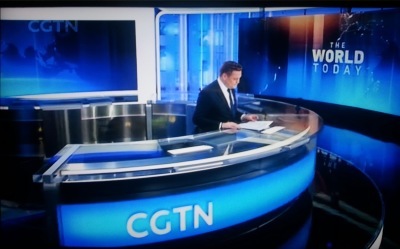 Founded in 1988, the StarSat group is now the most influential system integrator, technology provider, network operator, and content provider in China’s television broadcasting industry, and is on its way to become a media group with global influence. With a global vision, StarSat began to expand its business to Africa in 2002, and has been working closely with African governments to jointly promote digitalization and informatization. To date, StarSat has established subsidiaries in more than 30 African countries, including Nigeria, Kenya Tanzania, Uganda, Rwanda, Mozambique, Guinea, Congo, Kinshasa, South Africa, etc., and has started operations in some of them. With 9 million subscribers, StarSat has now become the fastest-growing and the most influential digital TV operator in Africa. For more information on StarSat, please click on the link below. 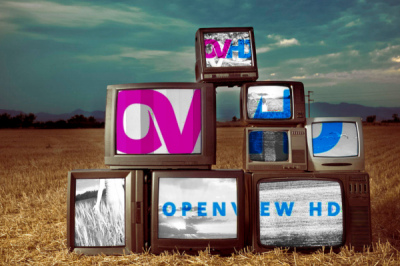 OpenView HD is South Africa’s first free HD satellite TV service, with over 20 radio station and TV channels that offer endless exciting local and international entertainment – including music, movies, lifestyle & culture, learning, kids’ and religious programming. 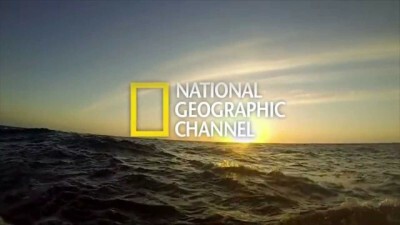 Some channels are broadcast in full high definition. 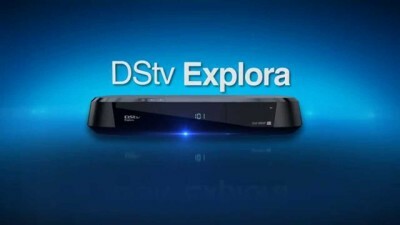 Plus, you get to keep your favourite SABC channels and enjoy e.tv in HD. With OpenView HD there are no contracts and no monthly fees, you only pay once for your dish and decoder, and enjoy more TV for free, forever.